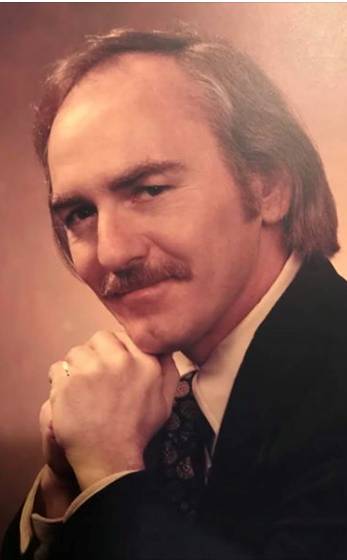 Gerard F. Schaefer, 86, of LaGrange, husband of Joy Stafford Schaefer, passed from the gravitational bounds of this earth to fly on November 17, 2018 at the Episcopal Church Home in Louisville. He was born in New York, NY on July 25, 1932 the son of the late Henry & Ruth Buckley Schaefer. He was a graduate of Pratt University in New York where he received a degree in interior design and went on to architecture becoming a member of the AIA. He was a U.S. Navy Veteran. Besides his wife he leaves to cherish his memory, children, Hannah Mudd (Chris), Kyle Blackwell (Becky), Brian Blackwell, and 3 grandchildren, Sydney Abigale “Abbey” Mudd, Althea Madison Mudd and Porter Martin Mudd. His deteriorating body and mind that held him captive are no more and his spirit is set free. He taught much; turmoil, temper, selflessness, creativity, compassion, acceptance and love. He has been and will be missed. Service arrangements are pending at this time.